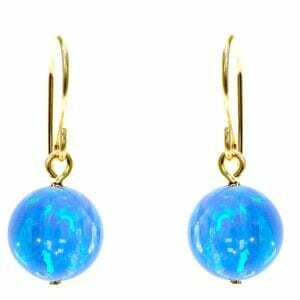 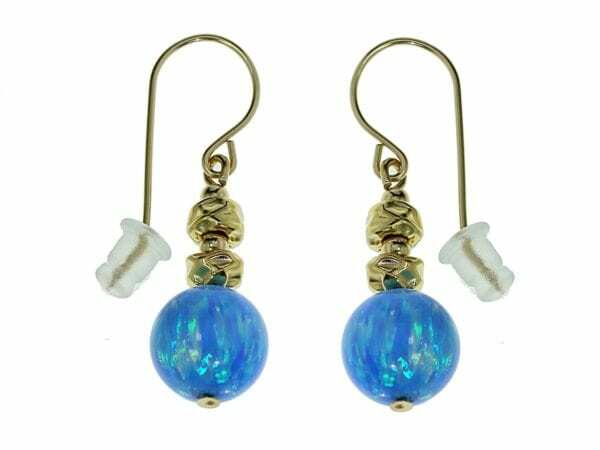 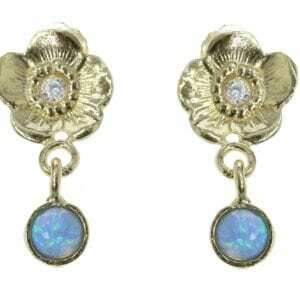 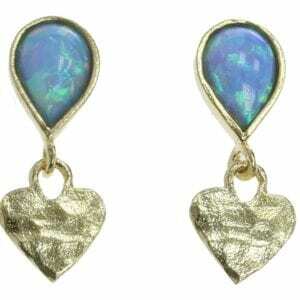 Beautiful handmade sterling silver with crushed 14k rolled gold Opal earrings. 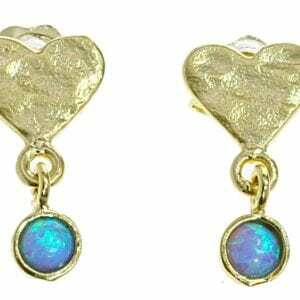 Iridescent opal duet earrings. 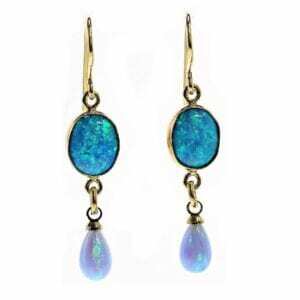 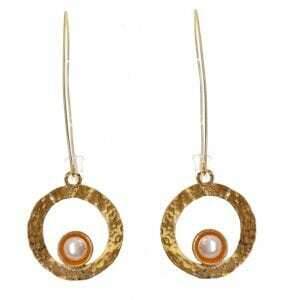 Gorgeous flashes of colour can be seen when the earrings rotate. 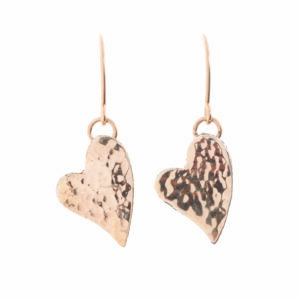 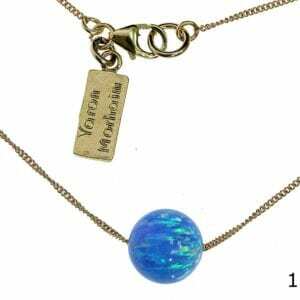 Each piece of our jewellery is bespoke and made to order with meticulous care.